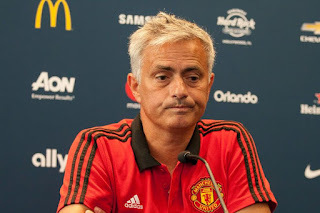 Manchester United manager, Jose Mourinho, has claimed that “diversity in behaviour and education”, was the reason a fight broke out in the tunnel after Sunday’s Derby against Manchester City. Mourinho was hit with an empty plastic bottle and had water squirted at him. He was also doused with milk from a flying carton, after he entered City’s dressing room, to demand the players show “more respect”. Mourinho was confronted by goalkeeper Ederson, who made two terrific saves towards the end of the match and both men shouted at each other in Portuguese. It is also understood that United players followed Mourinho into the corridor between dressing rooms, sparking the skirmishes. Some players tried to swing punches while police looked on in disbelief. Guardiola’s assistant, Mikel Arteta, reportedly received a cut to the head which left him bleeding. “He says, he says. I’m not here to comment on his words. The only thing I can say is that for me [it] was just a question of diversity, diversity in behaviours, diversity in education, just that and nothing more than that. 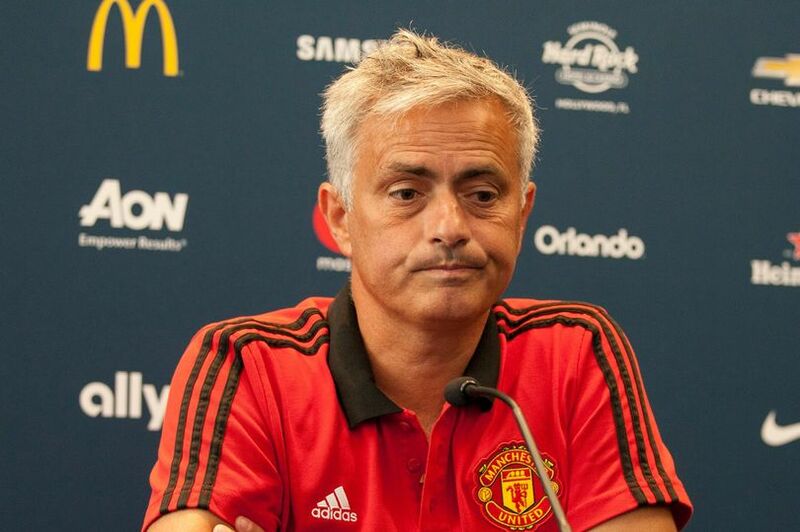 “This press conference is pre-Bournemouth, it’s not post-Manchester City, that was already done, and this press conference is pre-Bournemouth. I know but I keep saying this is pre-Bournemouth,” Mourinho told a news conference on Tuesday. United and City have until 6pm on Wednesday to submit their observations about what happened in the tunnel to the Football Association.